Suze Kelly is General Manager of Adventure Consultants. Suze has a postgraduate science degree and she has been coordinating the office at AC headquarters since 1996. Suze was Everest Base Camp Manager on expeditions in 2000, 2006, 2007 and 2008. She has enjoyed climbing in New Zealand’s Southern Alps, Nepal, Thailand, Australia and the European Alps and spent ski seasons in North America and Europe. She has climbed Mt Kenya, Kilimanjaro (x2), Island Peak, Mt Cook, Mt Aspiring, Aconcagua, and also Lhotse in 2013. Most recently she attempted Mt Everest in 2015 and was at Camp 1 with the AC climbing team when the earthquake occurred on April 25. She then spent the next three weeks in Nepal helping to clean up at Base Camp and supporting the staff and families of the AC Sherpa team who were affected by the earthquake. She worked on fundraising and co‐ordination for our Sherpa Future Fund since returning to New Zealand. Suze is an active outdoors person, and when not in the office she’s off skiing, mountain biking, fishing, trekking and climbing. Geoff Gabites Is CEO of Cycle Journeys and formerly CEO of Adventure South. Geoff has climbed and recreated in the mountains for fifty years in New Zealand, Australia, Nepal, China, Africa and South America. 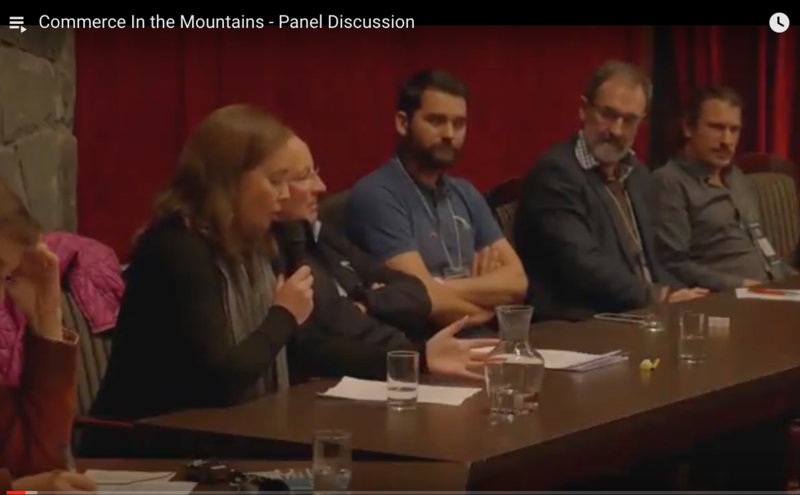 He has made a sustained contribution to administration of New Zealand Alpine Club as a previous President, and Chair of the Executive Committee. He received the 2015 Outdoors Volunteer award and Supreme award for his outstanding contributions to the outdoor sector in New Zealand.